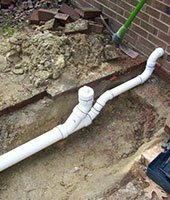 If you need plumbing repairs in Raleigh and the surrounding area, then look no further than the professionals at Guaranteed Plumbing. 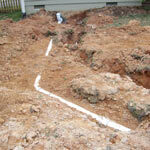 Since 2007 our Raleigh Plumbers have been helping homeowners with all types of plumbing repairs both large and small. Our certified Raleigh Plumbers have a solid reputation of exceptional customer service, fast repairs, and affordable plumbing services. 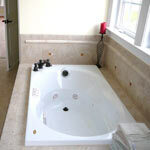 Guaranteed Plumbing repairs, installs, and replaces tankless and standard water heaters at affordable prices. 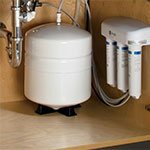 Our plumbing technicians are experienced and skilled at both tankless and standard water heater repair. We offer troubleshooting, repair, and total replacement options. 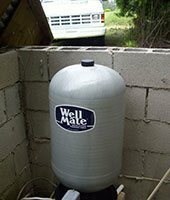 Our professional installation service includes delivery of new water heater, installation and testing to ensure proper operation, removal and haul-away of existing water heater, and cleanup after the job is done. 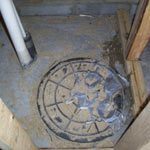 We provide fast drain cleaning service for all types of clogged drains including kitchens, bathrooms, shower drains, bathtubs, overflowing toilets, sewers and more. 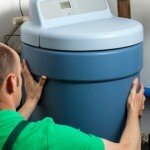 We also offer environmentally friendly options that are safe for people, plumbing and the environment. 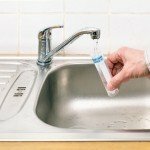 Harsh chemicals may cause damage to your pipes. A Guaranteed Plumbing professional will easily detect the problem and fix your clogged drain without using toxic chemicals. We’re happy to answer any questions you have about our environmentally friendly drain cleaning products. 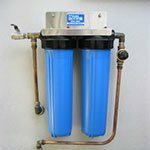 We service and repair well pump, water pump, pressure control switch, water filter and water tank problems. 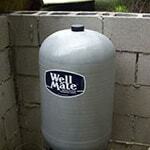 Guaranteed Plumbing offers complete well pump service and water pump repairs. 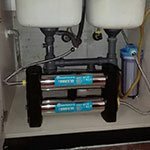 The experts at Guaranteed Plumbing are experienced with all types of submersible and jet pumps. 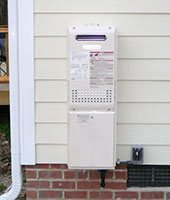 Service often involves checking your existing pump, rewire or replace it with a brand new pump, then take care of the control box and pressure switch changes to insure that your well pump is left in perfect working order. Guaranteed Plumbing is a full-service plumbing company serving Wake County and surrounding areas in North Carolina. Our experienced Raleigh Plumbers can handle any plumbing problem that you may have, with expert advice, service and installation. 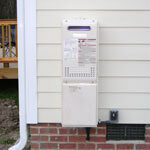 We also have a full line of replacement products available if you want to upgrade or replace your current fixtures. 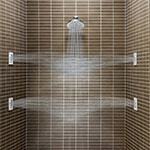 Our featured brands include Moen, Delta, American Standard and Kohler. 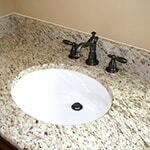 We offer a variety of replacement fixtures to fit every budget. 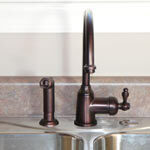 Plumbing Service Coupons Save big on plumbing repairs, view our plumbing service coupons! Service and Installation Gallery All of our work is guaranteed, customer satisfaction is our top priority! Read Our Reviews Read what our customers have to say about our work!